Great opportunity on one of Lake Bonavista's best located streets. Very reasonably priced & a great opportunity to renovate and make it into your own. Lake Twintree Crescent an is ideally situated, quiet street and is a short walk to the Lake, public/catholic schools, parks, the rec centre, & the shopping centre. 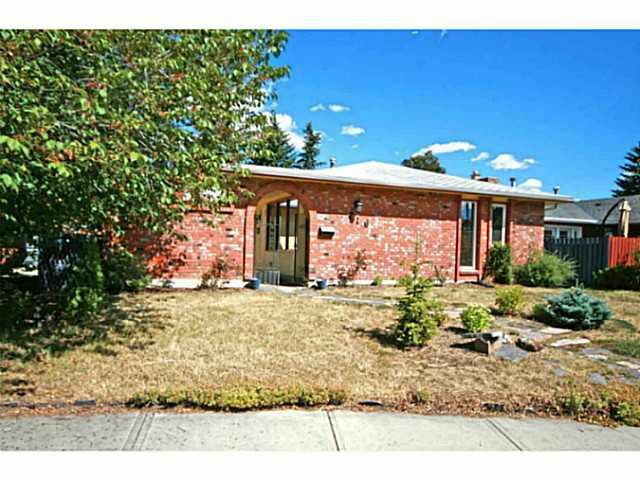 3 good sized bedrooms upstairs, fully finished basement with 3 piece bathroom. This home needs some TLC, but with the right touch it will be an incredible investment. Swim, boat, skate & toboggan at Lake Bonavista; open 365 days a year!